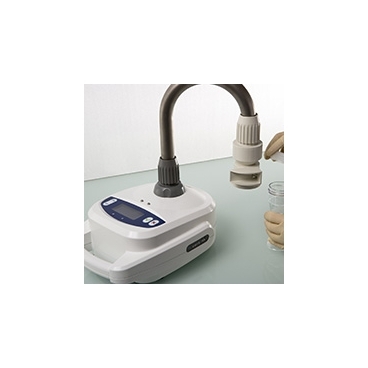 Coriolis micro, is a microbial air sampler for bio-contamination assessment, mainly dedicated to research, hospitals, pharmaceutical industries, offices, houses... for the air quality control and air quality monitoring. 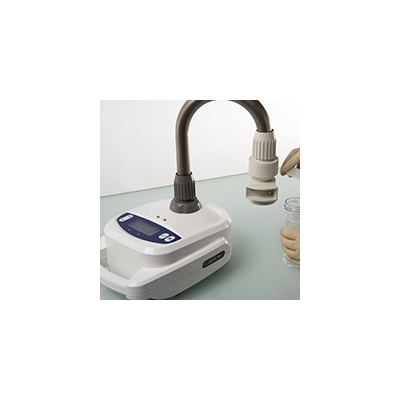 This device is part of microbial testing of surface and water. 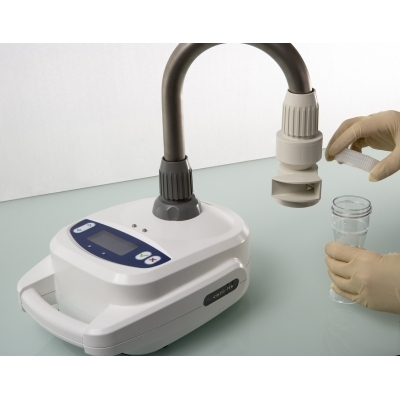 With the liquid output, Coriolis micro is adapted to any scientific research in microbiology. Toxins, virus, bacteria, molds, pollens, spores are collected and concentrated in a liquid.